This week, we are excited to introduce a regular weekly series of discussions looking at Social Product Development in the context of the Pragmatic Marketing Framework. 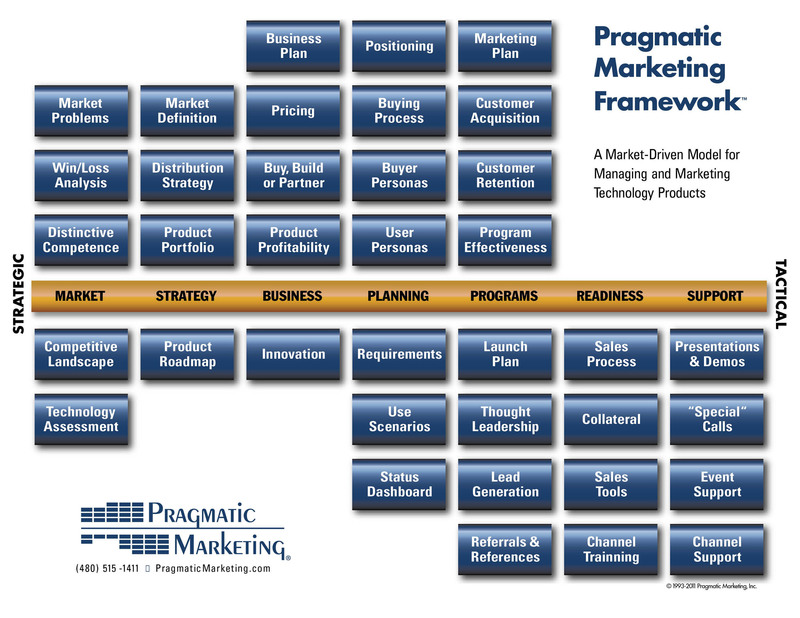 Conceived and taught by the consulting firm Pragmatic Marketing, the framework provides in their alliterative words, “A Market-Driven Model for Managing and Marketing Technology Products”. Gracing the walls of countless Product Marketing folks’ cubes the world around, and responsible for more than its share of cyan toner cartridge replacements, this framework has provided a much needed guide to the wily jungle of product marketing. While its always nice to have your work cut out for you, the Pragmatic Marketing Framework is both enormously helpful and a daunting reminder of how much work may be left do to. But let’s not let ourselves be overwhelmed. Instead we’ll take an appropriately pragmatic approach, and start, as Maria Von Trapp would suggest, at the very beginning with Market Problems. Also known as pain points, Market Problems provide a critical early validator for a new product idea. They can also add layers of value and open up new untapped markets for existing products. The idea is that by identifying a problem or pain point that you can solve, you have effectively baked in demand from the very beginning. This makes the Product Marketers’ job much easier down the road as it simultaneously provides the foundations of a business case for a product, strong suggestions of its proper positioning and the requisite market resonators that will help it succeed. This is easily applied to the social product development model, and in fact this stage of the Pragmatic Marketing Framework provides an instant validation of the need for social business. While mining for market problems has traditionally been a costly and time consuming endeavor, the social web provides free and unfettered access to those dialogues that were once so difficult to oncover. Once the domain of focus group sessions, polls and surveys or indirectly through the sales team, finding those market problem gems was a market problem in itself. Fortunately for today’s Pragmatic Marketer, there are a range of solutions to help capture these critical early indicators of a product or service opportunity. But before you download the latest social media monitoring app to get tweeted, it’s good to take a step back and examine how your organization functions, and how best to make use of this new stream of concept-validating data. Would this information begin and end in product marketing, or would it be valuable to other teams in the organization? Do you see market data in isolation, or would it be valuable to append to and help define product requirements through the development process? If the answers to these questions is yes, then its a good idea to look solutions that can help refine the process in the context of Social Product Development. As the gold of a market problems is mined, it’s essential to reinforce and socialize those findings amongst product stakeholders. A viable solution should then provide a process for not only gathering market demands, but vetting and filtering and championing them as well. Once that Market Problem has been discovered, moved through the organization, and “solved” conceptually by product or R&D, it is not the end however. That data should live on through the product development process as it is essential to the core value proposition of the product all of its core requirements. We hope this has shed some light on the process of collection and acting on Market Problems in the context of Social Product Development. 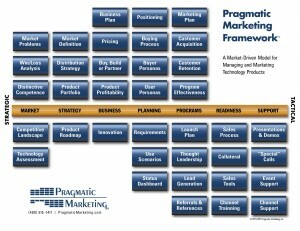 Next week we’ll be looking the next stage of the Pragmatic Marketing process, and Win/Loss Analysis. Stay tuned.